Electrodes of Ilsintech Keyman S1 Fusion Splicer.Long-last lifespan, superior and stable performance.Compatible with various fusion splicer.. Product Features Economical Price Stable Operation by Step-Action Process Compact Design. 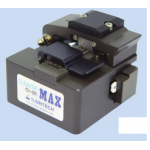 High Precision Blade with 16 Cleave ch..
Electroden pair for ILSINTECH Swift S3Long-last lifespan, superior and stable performanceCompatible with various fusion splicers .. 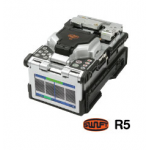 The Swift R5’s simple and user-friendly design enables users to splice quickly and conveniently throughout the 5 processes; stripping, cleaning, cle.. 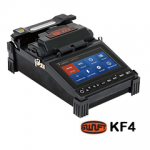 Swift KF4 is very versatile and super accurate active cladding alignment fusion splicer that satisfies every aspect of splicing requiremen.. 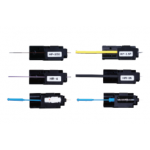 Fiber Holder for Swift-S5 Variable fiber Holders for single, ribbon fiber, SOC and etc. Compatible with fusion splicer, cl..
Key Features Single Action for Cleaving & Fiber Chip Collection Oil Damper System High Precision Blade with 16 Cleave .. 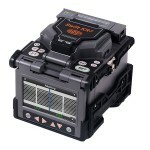 Swift K7 is the advanced typical core alignment type fusion splicer for the medium & long range optical circuit LAN, CATV, FTTx with world-faste.. 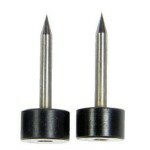 Spare Blade for ILSINTECH CI CleaverLong-lasting lifespan, superior cleaving qualityCompatible with other cleavers .. 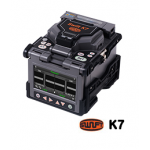 Swift K7 is the advanced typical core alignment type fusion splicer for the medium & long range optical circuit LAN, CATV, FTTx with w..